Mario Herrero, chief research scientist for Food Systems and the Environment at the Commonwealth Scientific and Industrial Research Organisation (CSIRO), in Australia, and colleagues at the International Livestock Research Institute (ILRI) and elsewhere published a paper yesterday (21 Mar 2016) in Nature Climate Change on Greenhouse gas mitigation potentials in the livestock sector. A global leader on livestock systems research in the developing world, Herrero previously led a Sustainable Livestock Futures Group at ILRI. Four of the other authors of this paper work for ILRI. The following is from the CSIRO press release on this paper. 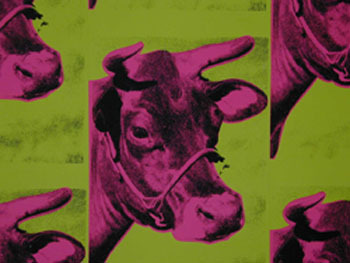 All cow images by Andy Warhol, 1966 (via Wikiart). ‘The global livestock sector supports about 1.3 billion producers and retailers around the world, and is a significant global economic contributor. New analysis, published today in Nature Climate Change, estimates that livestock could account for up to half of the mitigation potential of the global agricultural, forestry and land-use sectors, which are the second largest source of emissions globally, after the energy sector. The lead author of this study, CSIRO’s Dr Mario Herrero, said this new account of the mitigation potential for the global livestock sector is the most comprehensive analysis to date as it considers both the supply and demand sides of the industry. Read the whole press release from CSIRO: Greenhouse gas mitigation from livestock sector revealed, 22 Mar 2016. Author Mario Herrero gives the following report in The Conversation on this new livestock review paper. ‘Farming livestock—cattle, sheep, goats, pigs and chickens—contributes around 6 billion tonnes of greenhouse gases (carbon dioxide, methane and nitrous oxide) to the atmosphere each year. While estimates vary, this could represent up to 18% of global emissions. ‘But the livestock sector also offers great benefits. It includes 20 billion animals, supports 1.3 billion farmers and retailers, and contributes up to half of the economic product from agriculture. The consumption of meat, milk and eggs is projected to grow 70% by 2050, mostly in the developing world. ‘Our study, published in Nature Climate Change, reveals that the global livestock sector can maintain the economic and social benefits it delivers while significantly reducing emissions. In doing so it will help meet the global mitigation challenge. 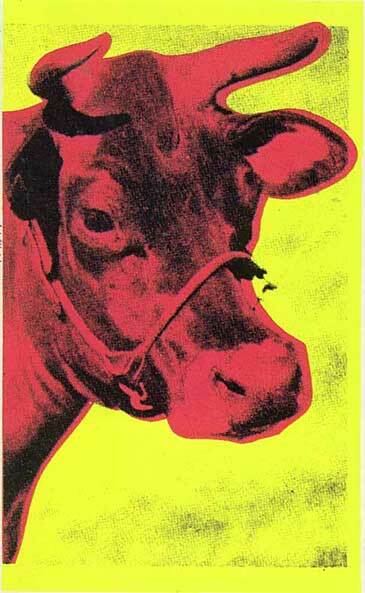 ‘Around 1.6–2.7 billion tonnes of greenhouse gases each year, mostly methane, are produced from livestock digestion. 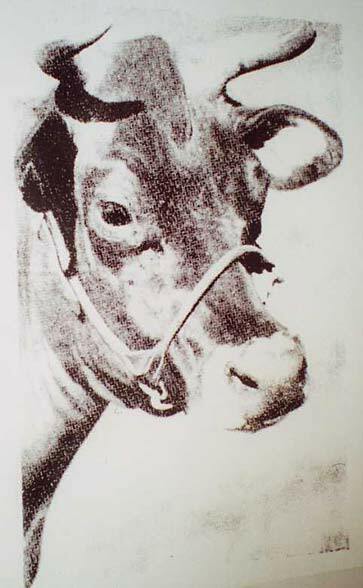 Another 1.3–2.0 billion tonnes of nitrous oxide come from producing feed for livestock. And the final 1.6 billion tonnes comes from land use changes, such as clearing for animal pastures. ‘Emissions from livestock production vary across the globe. The developing world accounts for 70% of emissions, mainly because of the large numbers of animals used for a variety of purposes beyond production of meat, milk and eggs. Greenhouse gas emissions from global livestock 1995-2005. Red areas represent more greenhouse gases. Herrero et al., 2016, Nature Climate Change. ‘The emissions intensity of producing livestock products (the amount of greenhouse gas that goes into producing a kilogram of protein) also differs significantly between regions. The developed world has lower emission intensities than the developing world due to the use of better feeds and management practices. ‘There are also large differences between livestock products. Poultry and pork products produce fewer emissions per unit of product than milk, and all these produce less than red meats. ‘Achieving these savings will be dependent on improvements in feeding practices (better pastures, new types of food, more grains and others), improved ways of handling manure, and improved genetics and animal management. Many of these strategies are based on sustainable intensification: producing more livestock protein with fewer resources and storing carbon in the land. . . .
Policy changes will also be important. Adoption of many practices that reduce gross greenhouse gas emissions has been low (10–30% of producers) due to poor incentives. . . .
. . . Mitigation efforts in the land use sector need to be coordinated for them to be effective. It will be a game of carrots and sticks to ensure we get this right, and this is an urgent area of continuous research. 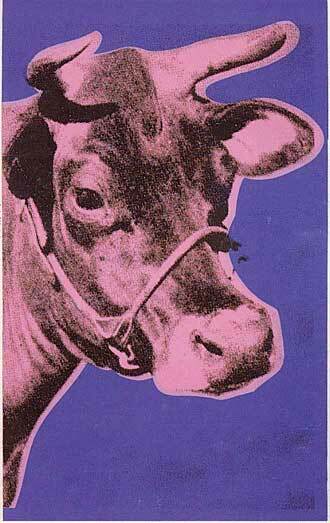 ‘The elephant in the room is whether we should be looking to transition away from eating meat. We found that, in theory, this practice could mitigate up 5–6 billion tonnes of greenhouse gas emissions in the most extreme scenarios. ‘But as with many interconnected systems there is rarely an easy answer. In the developing world for instance, where lack of some nutrients and too many of others can occur at the same time, the problem is more complex. The question becomes about who keeps on eating and who should reduce consumption, and which products and where. These issues are highly localised and therefore require local policy responses and action. With such an interconnected sector contributing 40–50% of agricultural GDP and to significant employment, poorly planned transitions in the global food system could have serious negative consequences in terms of the Sustainable Development Goals. . . .
Read the whole article by Mario Herrero in The Conversation–Australia Edition: To reduce greenhouse gases from cows and sheep, we need to look at the big picture, 22 Mar 2016. Read the press release by CSIRO: Greenhouse gas mitigation from livestock sector revealed, 22 Mar 2016. Read a blog article by CCAFS: Reducing greenhouse gases from livestock: Seeing the big picture, 22 Mar 2016. Tags: CSIRO, greenhouse gas emissions, Klaus Butterbach-Bahl, Mario Herrero, Nature Climate Change, Petr Havlik, Philip Thornton, Richard Conart. Bookmark the permalink.